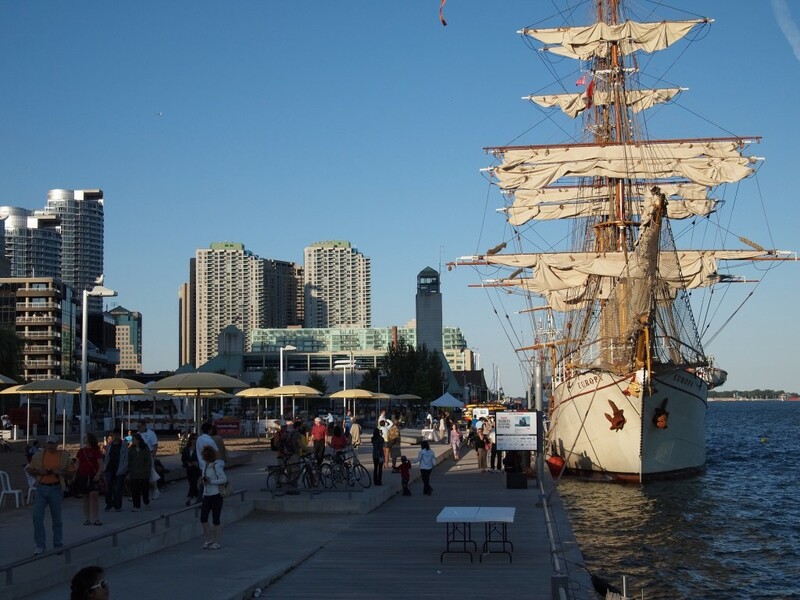 Sometimes, you only have time for a quick getaway, but that doesn’t mean you still can’t have the best summer getaway ever in Toronto. If you have 48 hours, this urban paradise has a range of cultural, historical, and foodie experiences that will satisfy your need for that epic summer getaway. 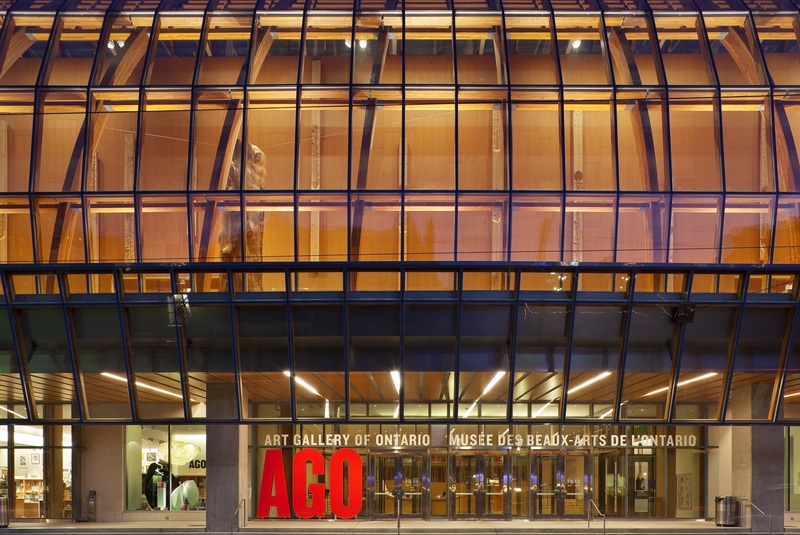 Here is your ultimate itinerary in the urban oasis of Toronto! 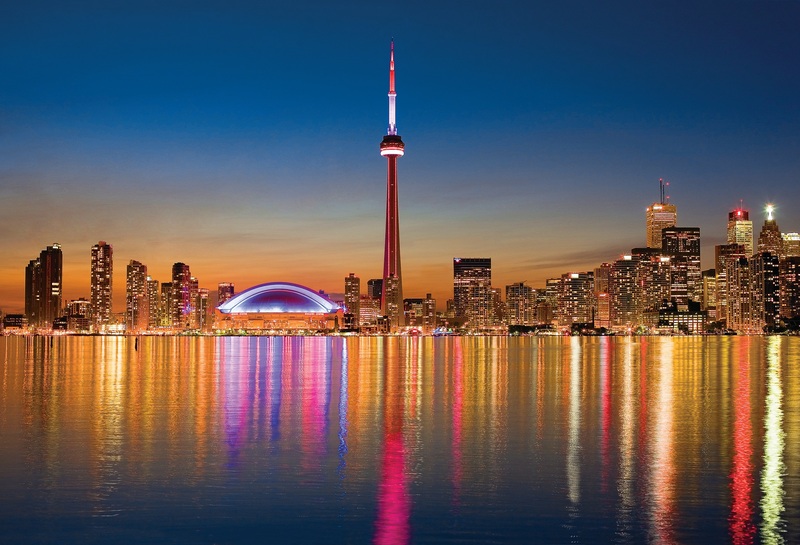 Start your day with breakfast at your hotel before heading to the CN Tower. Here, you can get an overview of the city with 360-degree panoramic views, plus the Glass Floor, where you can see 1,122 feet straight down. Not high enough? The SkyPod presents unobstructed views from 1,465 feet. Still not high enough? Then venture onto the EdgeWalk, the world’s highest full circle hands-free walk on the Tower’s main pod. Get your walking shoes on, ladies and gentlemen, and head to Bloor Yorkville, a shopping mecca in Toronto with more than 700 restaurants, boutiques, hotels, and more. Grab some sushi, barbecue, gourmet cheesecakes, or even Vietnamese cuisine for lunch while wandering the historic and upscale neighborhood with numerous designer stores, from Chanel to Prada to Dolce & Gabbana. Then check out Yonge-Dundas Square where something is going on every day of the year: free concerts, free films, and free events, plus free WiFi! Post a few Facebook pics before enjoying the summer festivals, food festivals, film presentations, and more. When you finish there, round out your afternoon at the Distillery Historic District, a preserved area in downtown Toronto where you can explore the galleries, take in a play, wander about the stores, and enjoy the atmosphere that once was a bustling distillery and, in the 1990s, even the top-filming location in Canada. Don’t miss out on unique tours of the area, such as the walking history tour or a Segway tour of the district. After your shopping afternoon, head to the New Waterfront, a revitalized section of Toronto with a good after-work vibe where you’ll find stand-up clubs and more. Don’t miss out on the new Amsterdam Brew Pub, which is a local micro-brewery with artisan food, made from elements of beer, too! If you only had a beer at Amsterdam, then have dinner at Thompson Rooftop, a lounge and diner with a full-service bar. Enjoy scrumptious favorites like burgers, chicken fingers, salads, and more, all with a gourmet twist and exquisite, sunset views of the city. 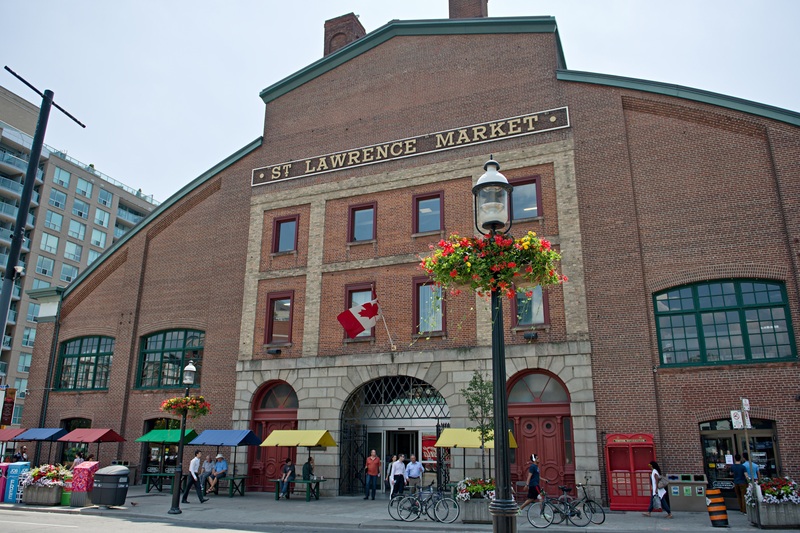 If you’re grabbing breakfast at the hotel, make it a simple one, since you’re heading out to the St. Lawrence Market and Old Town. This foodie gem was named the top food market of 2012 by National Geographic Magazine and offers more than 120 specialty vendors with a variety of fruit, vegetables, meat, fish, grain, and baked goods, plus non-food items. Afterwards head back toward the CN Tower, but explore Ripley’s Aquarium of Canada with its interactive encounters, diverse marine life, and an underwater tunnel where you can get an up-close look at sharks, sawfish, stingrays, and even sea turtles! Don’t miss out on living fossils at Discovery Center, or Ray Bay with a daily dive show. Indulge in a fusion of tastes in the Chinatown Neighborhood of Toronto at Spadina and Dundas St. West. With Chinese on store and street signs, plus local designers and Asian fashion, you’ll feel like you’ve been transported more than 7,000 miles to Hong Kong. Grab some authentic dim sum or Peking duck, or even vegetarian options. Finish the afternoon at the Art Gallery of Ontario with its European paintings, contemporary experiences, Kids’ Gallery, African and Oceanic galleries, plus a fantastic collection of historical Canadian art. 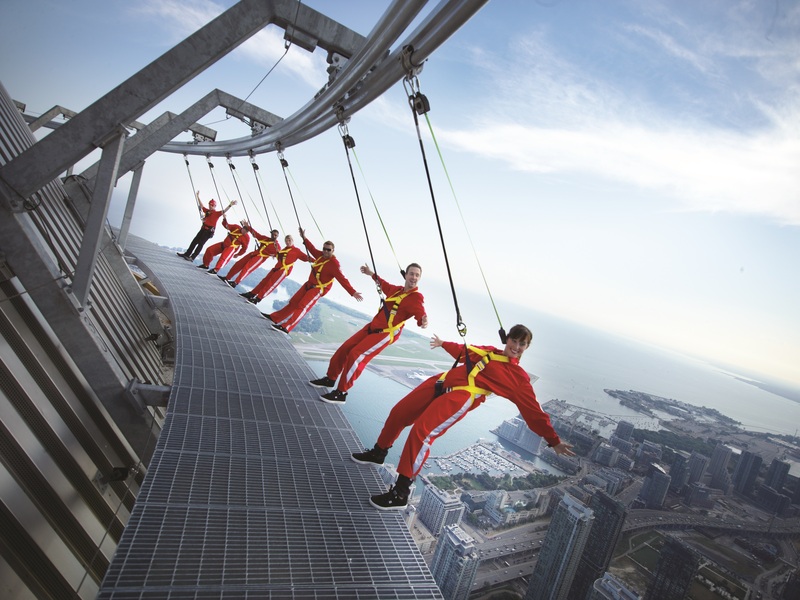 End your awesome 48 hours at the CN Tower in the amazing restaurant there, offering the world’s highest wine cellar, gourmet steak and lobster options, lamb rack chops, and more dishes. And since you started your adventure with a breathtaking morning view of the city, end your getaway with an equally astounding view of Toronto at night. Then head over to Niagara Falls, less than a two-hour drive from Toronto, and see the falls up close with Hornblower Niagara Cruises. Don’t miss Toronto 101: Top Ten Things to Do in Canada’s Largest City, and Ashley Colburn and crew head up this urban paradise later this year in Paradise Found!